Quizzo is a team trivia game played by (typically) teams of up to six players. The origins of Quizzo can be traced back to Ireland, where pub trivia games with a similar format have been played for a long time before the inception of the term ‘Quizzo.’ The first standardized Quizzo night in the U.S. (to the best of our knowledge) appeared around 1993 in Philadelphia at the University of Pennsylvania ‘s New Deck Tavern. The game (again, typically) consists of forty trivia questions divided into four rounds of play, with certain rounds often having themes. 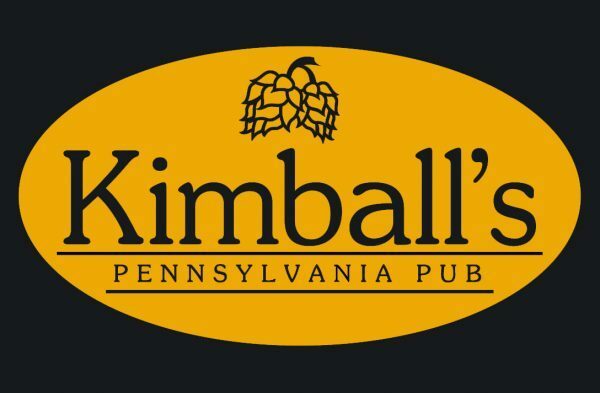 Quizzo is free to play and has prizes for first and second place at Kimball’s Pub.